The Blusher/Bronzer Brush from delilah is a professional-grade tool specifically designed for powder-based blushers and bronzers. 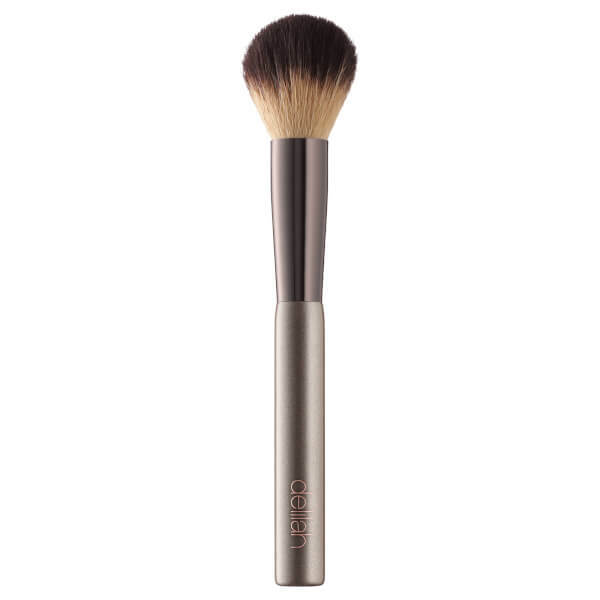 Made from dense, soft synthetic fibres that have been tempered for optimum efficiency, the dome-shaped brush deposits the perfect amount of product onto skin and effortlessly blends for a faultless finish. 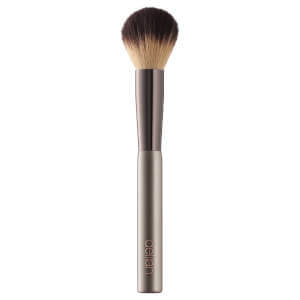 An essential makeup brush for building natural looking coverage.